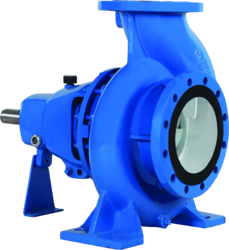 Banking on our significant domain experience from 1998, we are in a position to offer our clients a broad array of Industrial Pump Sets. 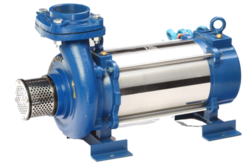 Our product line entails Stainless Steel Pumps, Sewage Pumps, Weir Pumps, Submersible Pumps, Dewatering Pumps and Electric Motors. 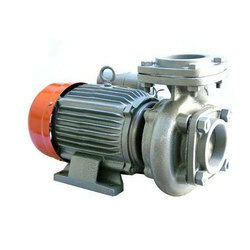 We also offer Fire Fighting Pumps, Multistage Pump, Process Pumps, HSCF Pumps, Black Pull Out End Suction Pumps and Small Self Priming Pumps. 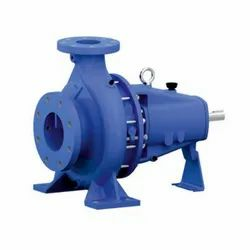 We have tied-up with some of the top-notch pumps manufacturing companies which supply us with superior quality products on time. 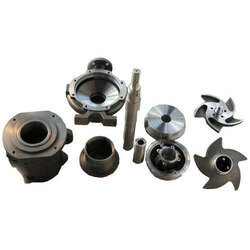 They work as per the domain standards and make use of quality certified parts & components for manufacturing the pumps. 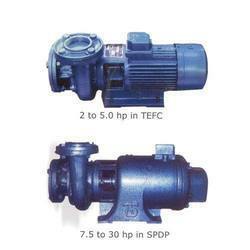 These pumps are applicable for firefighting purposes and in high rise buildings from Gujarat. The dedicated workforce employed by us works passionately towards achieving our goals and objectives. We believe in perfection and hence utilize advance quality testing measures for inspecting the procured products. 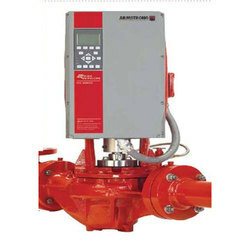 Our clients in the major markets such as Indian Subcontinent have rated us as trusted supplier.